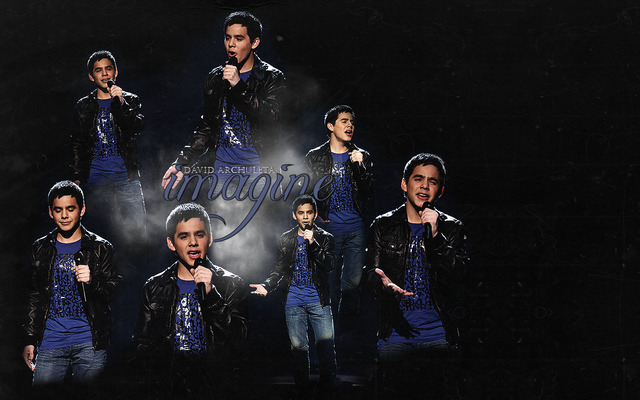 David. . Wallpaper and background images in the David Archuleta club tagged: david archuleta american idol. This David Archuleta fan art contains کنسرٹ.